Management of Portfolios is a set of guidance launched in February 2011. The guidance is supported by a qualification scheme for Foundation and Practitioner level exams, assessment and certification. The core guidance is aimed at the decision makers who have to prioritise investment across an organisation's programmes and projects. The guide introduces the key concepts of portfolio management, its benefits to an organisation, how it fits in with current business processes and how to get started. The Foundation level aims to assess whether a candidate would be able to act as an informed member of a management team using the MoP Guidance within an environment supporting MoP. 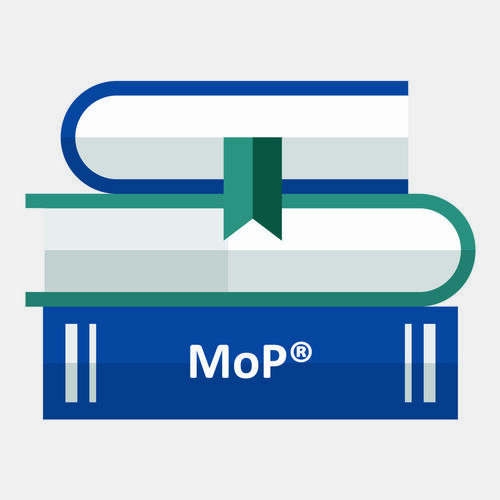 The Practitioner level aims to assess whether a candidate could apply MoP® within an environment supporting MoP®.